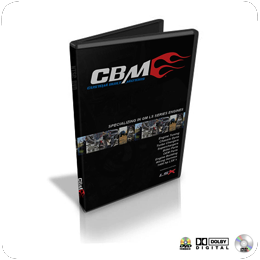 The new CBM Motorsports free promotional DVD is now available for viewing online. 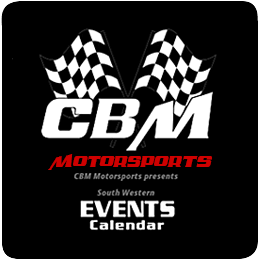 CBM Motorsports 2016 South Western Events Calendar offers a accurate guide to racing events from SCORE, BITD, Lucas Oil Racing Series to the NHRA, PSCA, NMCA West and Championship Drift series that are to be held in Arizona, Nevada and California. Dates for car shows and special motorsports events are included. 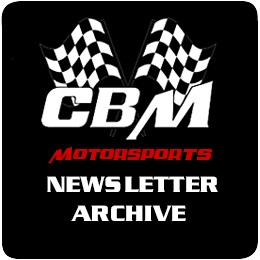 CBM Motorsports newsletter content includes engine builds, projects, technical instructions, discounts, events, announcements, and videos related to CBM Motorsports, its customers and the high performance racing community.